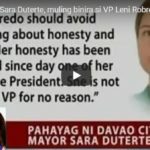 Chief Justice Maria Lourdes Sereno can be impeached based on the Judiciary Development Fund or JDF, also referred to as “pork barrel-like funds” when found “sufficient in form and substance.” Oriental Mindoro Rep. Reynaldo Umali said to Inquirer; “the issue over the court’s JDF “could be” a ground for impeachment “for as long as disbursements made thereon constitute graft and corruption, which is a ground for impeachment.” He added that Sereno may be impeached for “betrayal of public trust and/or culpable violation of the Constitution” for allegedly usurping the power of Congress’ purse” – which is against Presidential Decree 1949. 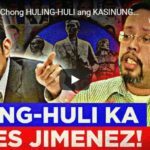 80-percent of the JDF is to augment the allowances of justices, judges, and court personnel; the remaining 20-percent is for office equipment and facilities. The Chief Justice has the discretion to distribute the funds baed on the mandate of the said Presidential decree. 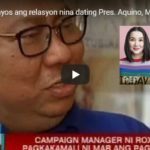 Umali accused Sereno of applying “double standards” when it usurped the power of Congress on their JDF even when it outlawed such practice in their decision under President Aquino’s Disbursement Acceleration Program. “If I see a commission of an impeachable offense and the official concerned would not cease and desist from doing it, I will be the complainant myself,” Farinas, who filed a bill amending the law that created JDF, said in a text message to INQUIRER.net. 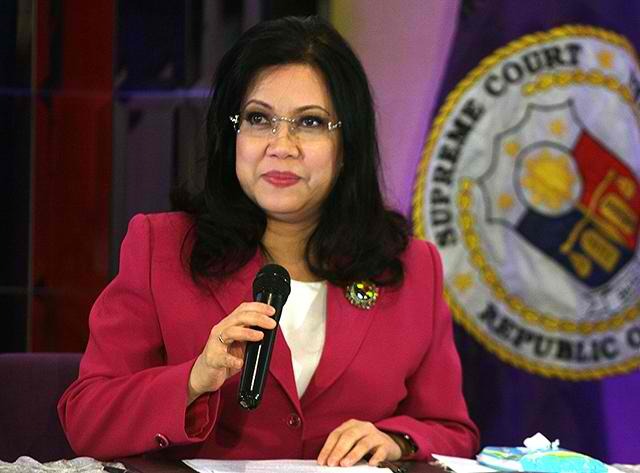 He noted though that he has yet to see an impeachable offense “until I have seen the report showing the collections, disbursements, and expenditures of the JDF.” If that is the case, Sereno might be the second Chief Justicer to be impeached after the late Chief Justice Renato Corona who was impeached over false declaration of wealth which was politically motivated.